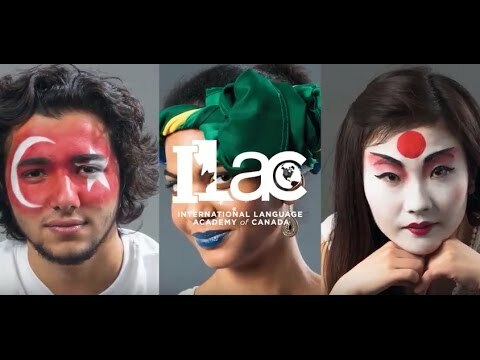 ILAC offers English programs for all levels and needs, such as General English, Cambridge FCE and CAE, Business English, TOEFL and IELTS Exam Preparation, University Pathway, Young Adult Programs, GAP Year and High School programs. 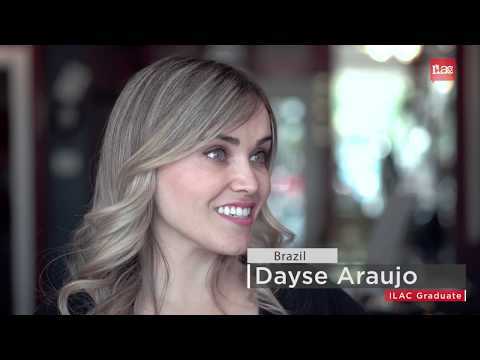 Over the years, ILAC has received numerous awards (ilac.com/awards/) from around the world, recognizing ILAC’s commitment to teaching English and excellence in customer service. ILAC has partnership agreements with more than 70 Canadian post-secondary institutions, and provides college & university placement for over 1,000 of ILAC’s graduates. ILAC is a pioneer in the University pathway programs and continues to be a leader in university and college placements in Canada.